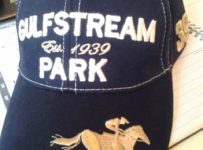 Monday, Aug. 4 — The team of trainer Stan Gold and owner Fred Brei sent out two winners at Gulfstream Park on Sunday. 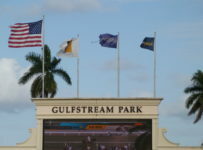 That gives them six each and puts them at or near the top of standings for Gulfstream’s summer meet that began July 1. 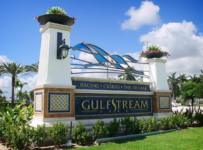 They will have a strong chance to add more victories and some big purses when the Florida Sire Stakes for 2-year-olds begins at Gulfstream this coming Saturday, Aug. 9. 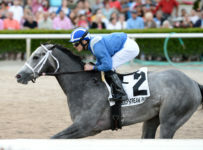 The Brei-Gold winners on Sunday were Grande Shores in the featured third race and first-time starter 2-year-old Twotwentyfive A in the eighth race. Abdiel Jean rode both. Also on Sunday, Cat ‘n Fiddle of the Brei-Gold stable crossed the finish line first in the first race. But he was disqualified and placed second for interference with Film Star in the stretch. 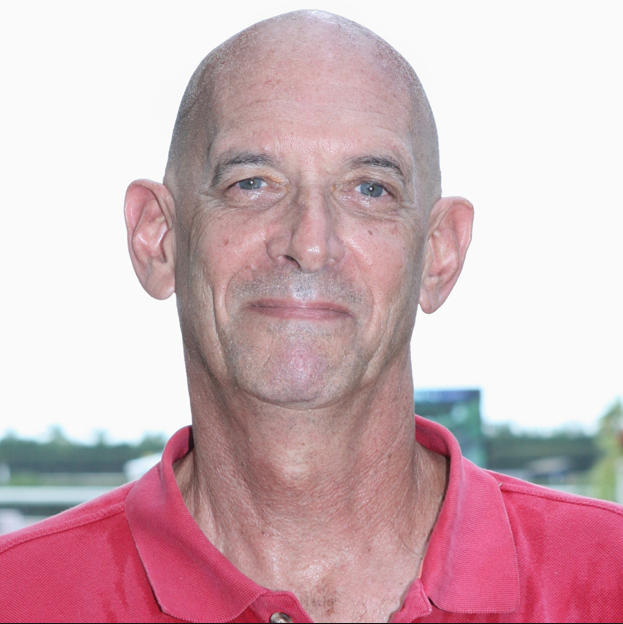 Brei and Gold have combined for six summer meet victories and $260,042 in earnings, all from homebreds of Brei’s Jacks or Better Farm in Ocala. Brei is first in victories and in earnings among owners. Gold leads trainers in earnings and is tied for third in wins. For several years, Gold has trained exclusively for Brei. 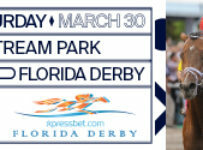 They are on a roll heading into next Saturday’s start of the Florida Sire Stakes series where, as usual, they have several contenders. 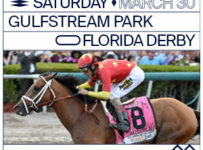 Gulfstream is holding that series for 2-year-olds for the first time. 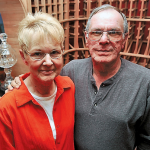 It has three races for fillies and three for males–this year on Aug. 9, Sept. 6 and Oct. 4. 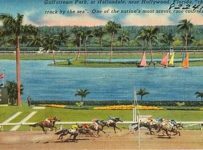 The series was known as the Florida Stallion Stakes from 1982 until last year, when it was held each year at Calder Casino & Race Course and is open only to Florida-bred sons and daughters of Florida-based stallions whose owners have nominated them for the program. Since 2009, Brei and Gold have won 12 of the 30 races in the series. They swept the male division with Jackson Bend in 2009 and Fort Loudon in 2011 and swept the filly division with Awesome Feather in 2010. 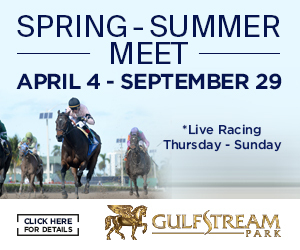 Saturday’s opening legs are the Dr. Fager for males and the Desert Vixen for fillies. 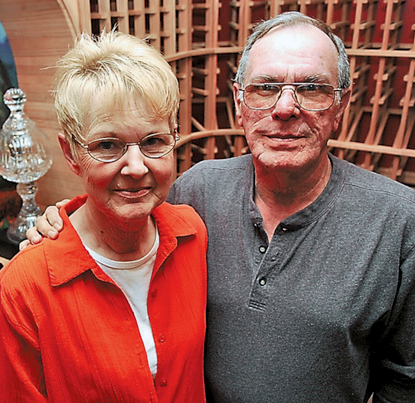 Both have $100,000 purses and are six furlongs on dirt. Sing Praises and Of Course are likely starters for Brei and Gold in the Dr. Fager. 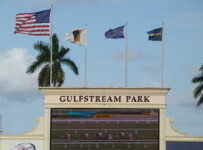 Sing Praises won the Birdonthewire Stakes at 5 ½ furlongs at Gulfstream on July 12. Of Course finished fourth in that race. Standard Deal and Dogwood Trail are among likely starters for Brei and Gold in the Desert Vixen. 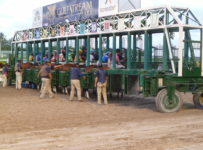 Entries will be out late Wednesday afternoon for the Saturday card. 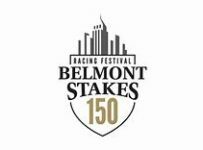 The Sire Stakes will continue Sept. 6 with the Affirmed for males and the Susan’s Girl for fillies. Both are seven furlongs with $250,000 purses. The series will conclude Oct. 4 with the In Reality for males and the My Dear Girl for fillies. Both are 1 1/16 miles on dirt with $350,000 purses. 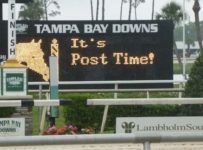 * Meet leaders Edgard Zayas leads jockeys in wins with 25, followed by Ramsey Zimmerman with 23 through Sunday and 20 days of the summer meet that extends through Oct. 5. Jesus Rios and apprentice Timothy Ritvo each have 12 wins and are tied for third. Antonio Sano and Gustavo Delgado are tied for first, each with seven wins, in the trainers’ competition. Gold, David Fawkes, Ralph Nicks, Kirk Ziadie and Gennadi Dorochenko are tied for third with six each. 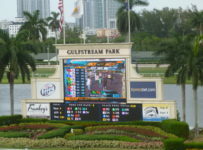 Brei’s six wins outs him one ahead of Frank Carl Calabrese, who was first by a wide margin at last year’s Gulfstream summer meet, and Raut LLC, of which Dorochenko is among owners. 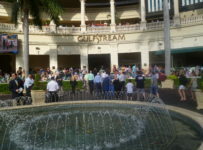 Gulfstream has racing Thursdays through Sundays with first post time of 1:15 p.m.